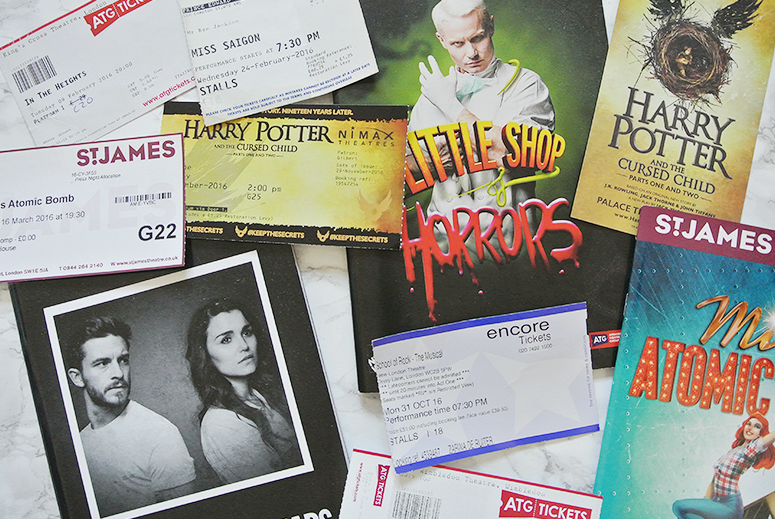 With the year drawing to a close it's time to look back on all my theatrical outings of 2016 and which were the very best of the best. 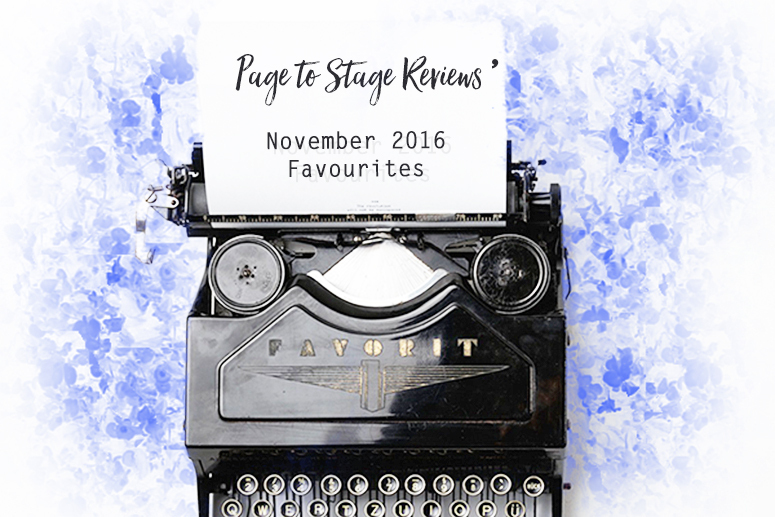 I've had the pleasure to see a fair share of mostly great productions and so narrowing it down to just 10 favourites wasn't an easy job, but I got there in the end. 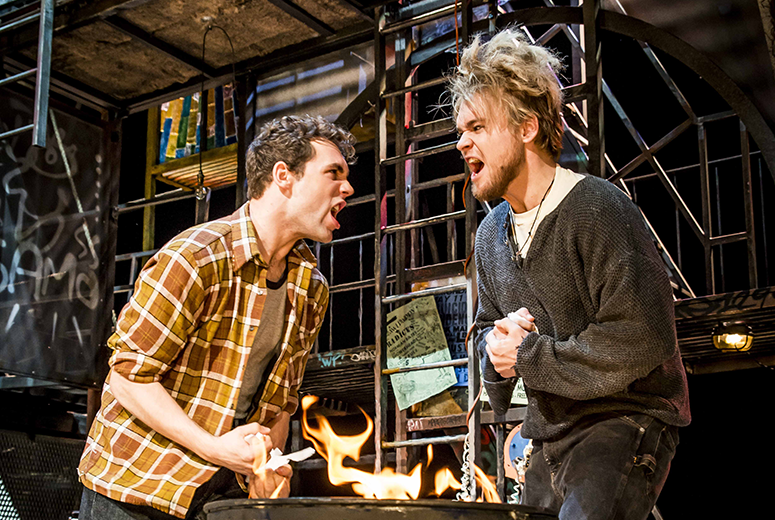 The final list is a decent mix of West End and fringe shows, with even a UK tour thrown in. 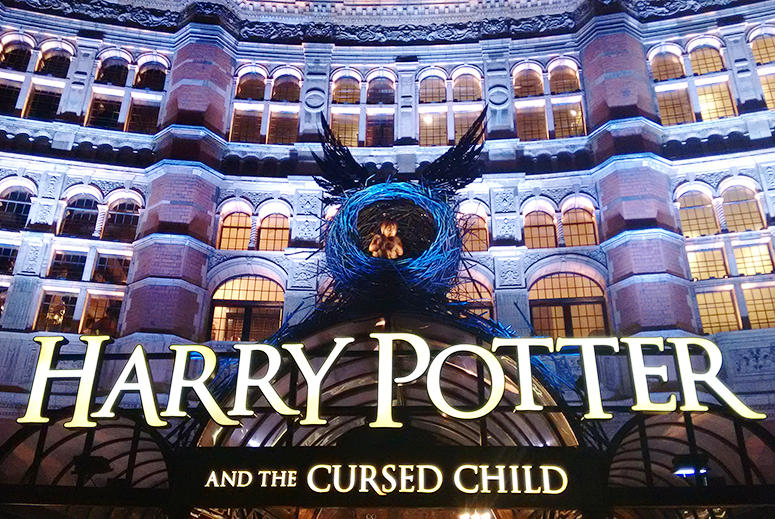 The majority are musicals because I do tend to see more of those, but there are a few plays in my favourites too. So without further ado, here are my top 10 favourite theatre shows from 2016! I was so excited when last year I discovered that Pushkin Press had brought out English translations of Dutch children's classics The Letter for the King and The Secrets of the Wild Wood by Tonke Dragt, because – finally – more people could discover the incredible words and illustrations from an author who was a big part of my childhood in the Netherlands. 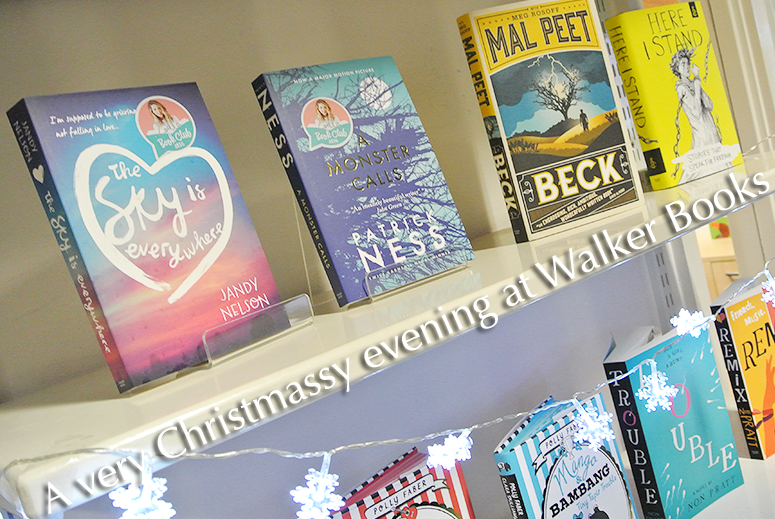 And Pushkin Press didn't stop with her most famous duology either. 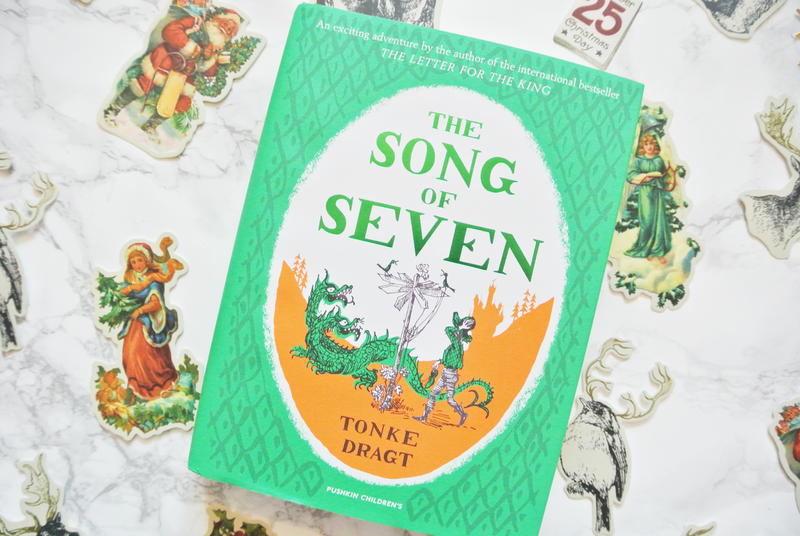 Together with translator Laura Watkinson they published another work by Tonke Dragt: standalone adventure The Song of Seven. 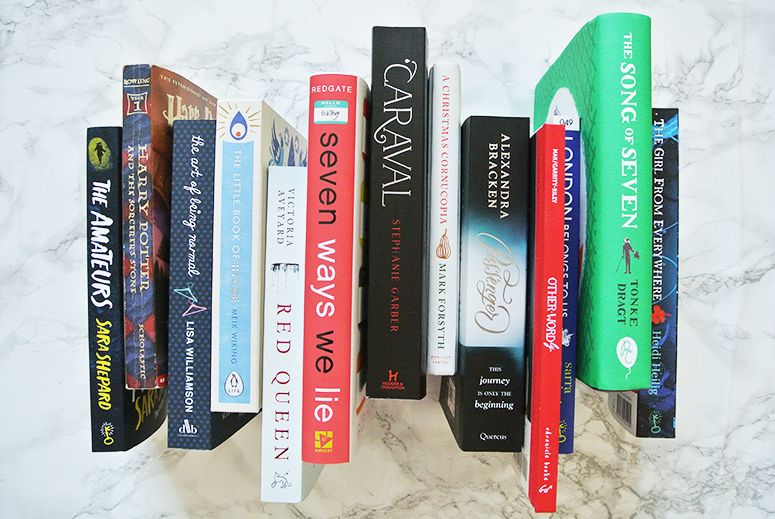 Sometimes a book comes along that is so stunning in design that the only logical response is to stroke the cover upon first laying eyes upon it. 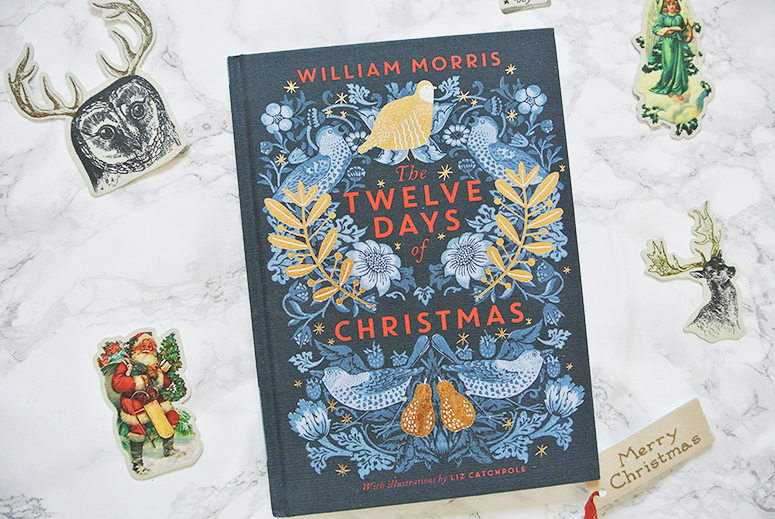 The Twelve Days of Christmas, using intricate patterns from the Victoria and Albert Museum's William Morris collection with new illustrations by Liz Catchpole, is one such a treasure. 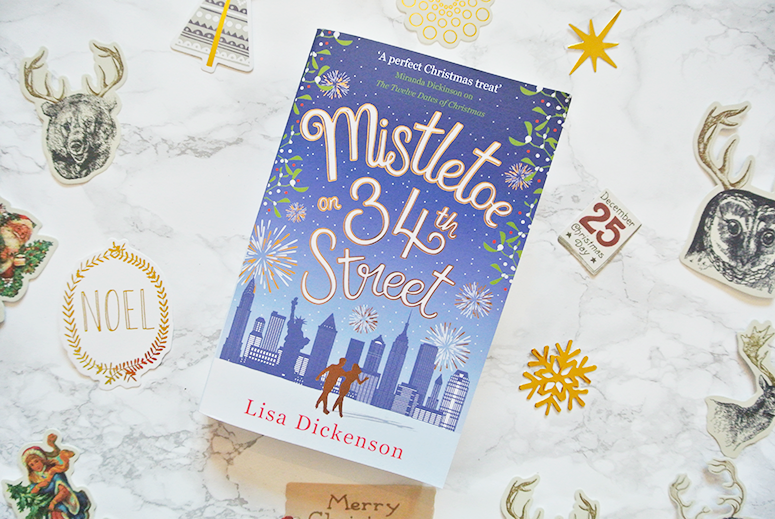 This is not a book that evokes emotion through carefully crafted words, instead it does just that with its beautifully designed pages. 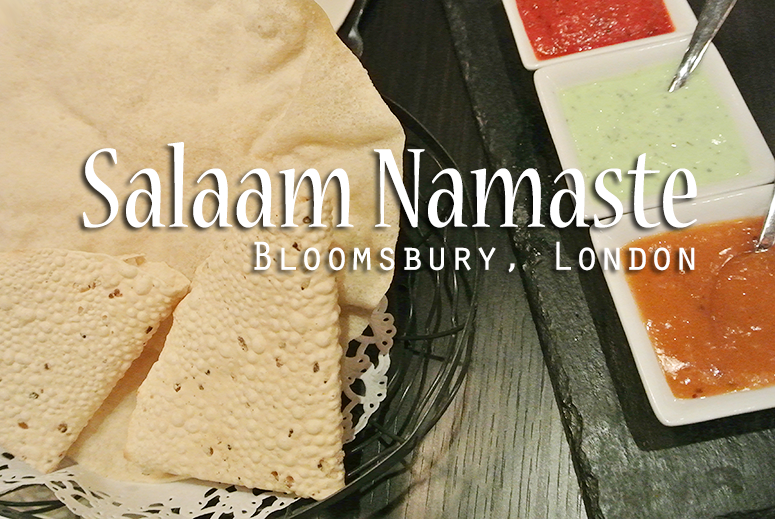 It's been a while since I've highlighted some yummy food on here, but today I have a good one for you: Indian and British fusion restaurant Salaam Namaste. Located in Bloomsbury, this eatery has recently updated their a la carte menu for the winter season and I was delighted to try a selection of their dishes, which mix East and West not only in flavours and ingredients, but also in presentation. 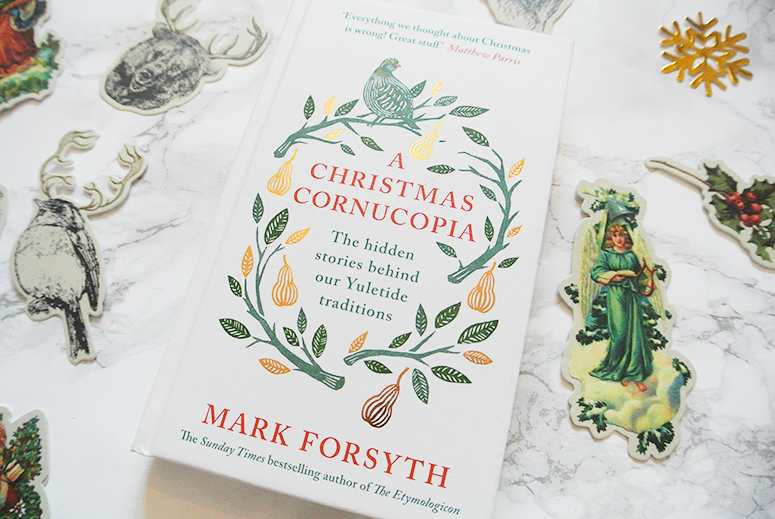 One of the books from my Bookish Gift Guide for the Holidays I was particularly keen to dive into, purely from an aesthetic point of view, was A Christmas Cornucopia. 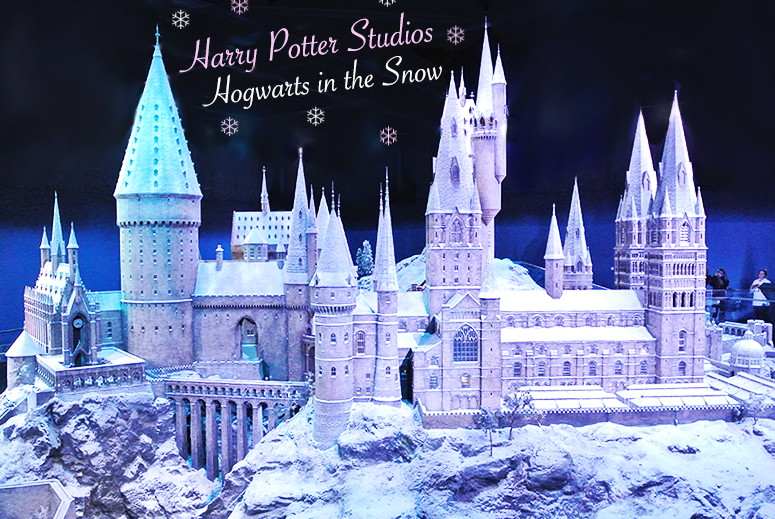 The cover design is beautiful, and printed in hardback this makes for a very lovely stocking filler. 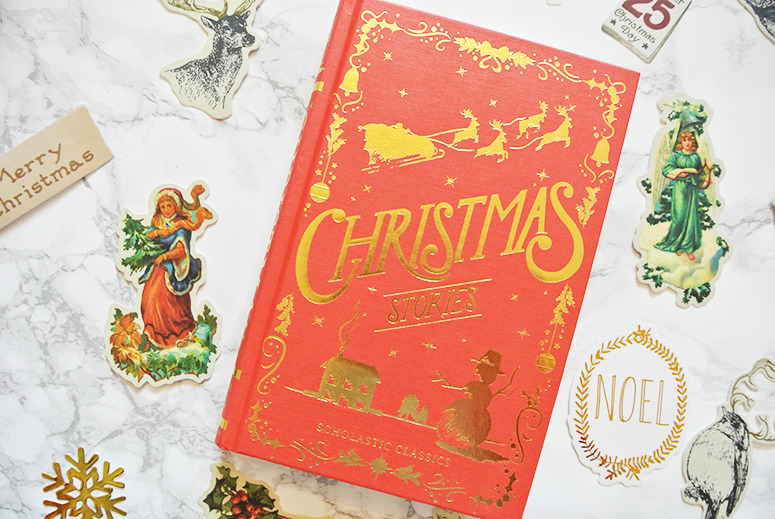 Not only that, but when I actually started reading it I was instantly hooked on the words hidden within this pretty little festive tome too, which were insightful and hilarious in equal manner.